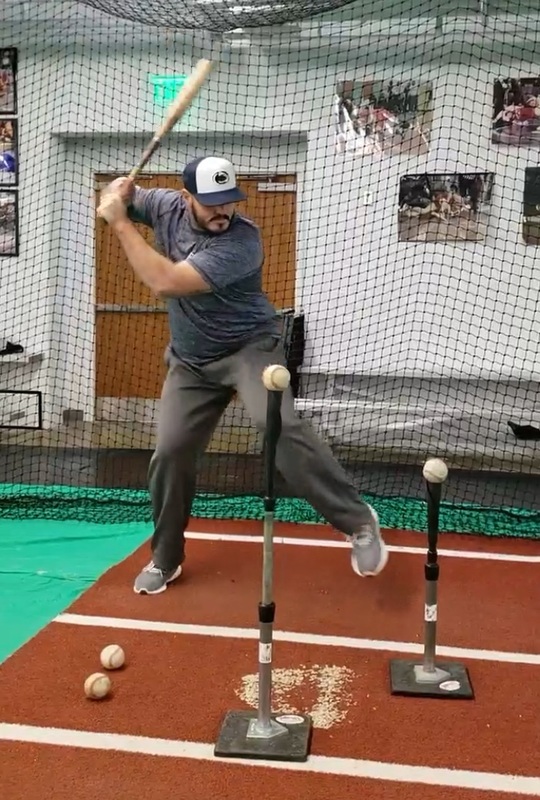 The coaches of Impact Baseball are committed to helping prepare you for this upcoming season! This FREE seminar will be geared towards providing a better understanding of baseball mechanics and drills. We will break down the swing, throwing/pitching motion, fielding technique (IF & OF), and base running. Find out how to facilitate better drills that are proven and aimed to foster “good habits” in athletes. We want to provide you with tools to make drills more effective in order to see them translate better into games! Don’t miss out on this awesome opportunity! Meet with Impact's professional staff: Coach Dave & Coach Greg! See live drill demos in action! Leave with 20+ drills that you can implement into your own practice. Learn proven strategies in teaching mechanics. Come out and learn about baseball! Aspiring To Play College Baseball? DOES YOUR ATHLETE ASPIRE TO PLAY COLLEGE BASEBALL? 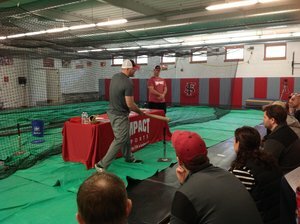 Impact Baseball is hosting its first ever Aspiring College Baseball Player Seminar. We will share tips, experiences, and guidelines that will help your athlete in pursuit of their dream to play college baseball! Come on out and hear real life stories and strategies from guys that are passionate about baseball with experience at all levels, Collegiate & Professional! Don’t miss this opportunity to learn “how to make it” and find out “what it takes”. Our line-up of speakers have been around baseball their entire lives and want to help your athlete reach their goal! Hear from Impact's professional staff: Coach Dave & Coach Greg! Learn what it takes to make it to the next level! Come on out and learn real life practices from guys that love baseball with experience at all levels, Collegiate & Professional. 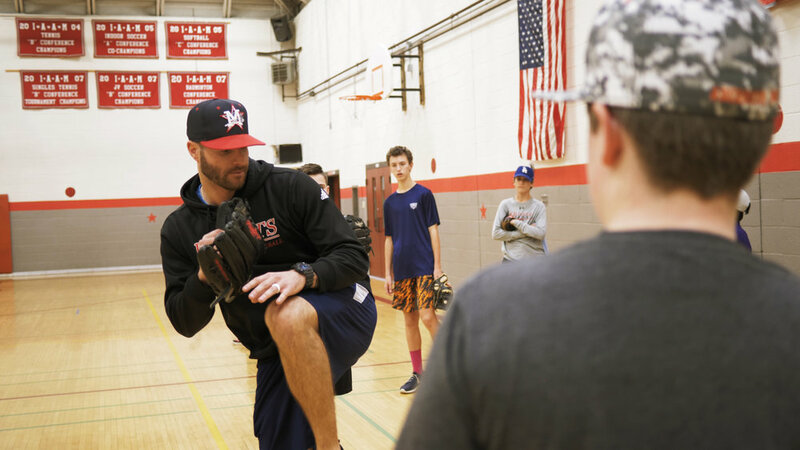 We will facilitate discussions about hitting, pitching, & fielding mechanics as well as group management strategies for working with youth athletes. Leave with plans for how to make boring skills & drills more engaging and ultimately more productive. This is your opportunity to bring any and all issues or problems to the table. Our goal is to support you so that you are better prepared to develop fundamentally sound players. At the end you will be ready to get on the field to motivate & inspire your team! Motivate & Inspire your athletes--you are more than a coach! Come out and talk baseball!